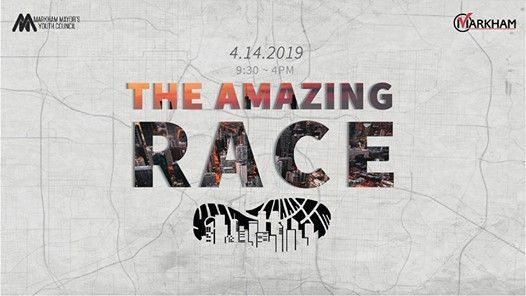 The Amazing Race is back! 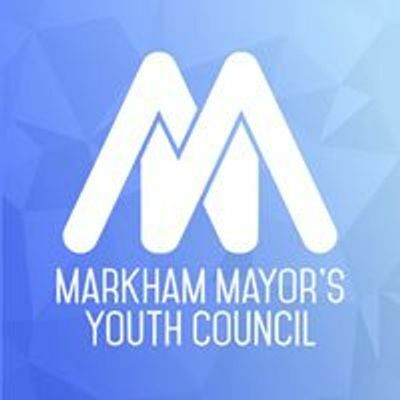 Inspired by the popular CBS TV series, Markham's Amazing Race is a full-day event that brings together hundreds of youth, all competing on a pre-determined route at challenging stations all around Markham. All racers will be provided with lunch, snacks, a YRT bus pass, a T-shirt, a starter kit (with materials that will be needed throughout the day), and a participant medal. All racers are also eligible to win CASH prizes from up to $300, along with other sponsored prizes totalling up to $500! Teams consist of 2 racers and one chaperone (18+), please register with this link bit.ly/amazingrace19. This year, all the proceeds raised from the Amazing Race will go to United Way Toronto. 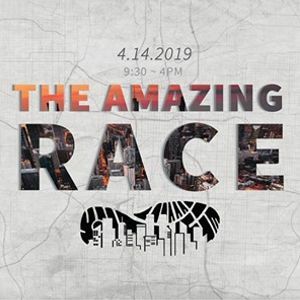 In order to run the Amazing Race, racers must fundraise a minimum of $35 each ($70/team), but are eligible for race advantages if more is raised as a team.